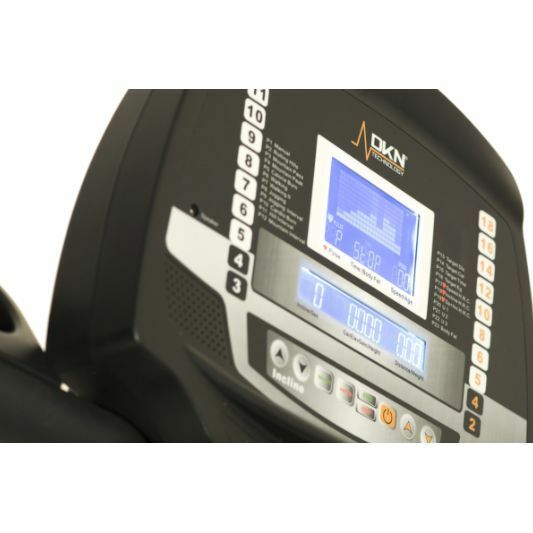 The DKN T830 treadmill is powered by a 2.5HP continuous duty motor, which provides smooth and silent performance even at the top speed of 18km/h (11mph). The maximum incline is 12%; both the speed and incline are adjustable with the use of quick keys on the console. The large LCD console allows you to monitor the key statistics of your workout and choose between the treadmill’s 23 workout programmes (15 pre-set, 3 user, 3 HR, manual and body fat test). It also includes quality speakers and audio jack connection for an mp3 player to make your every run even more enjoyable. Heart rate measurement is possible thanks to the integrated hand pulse sensors and a wireless receiver. 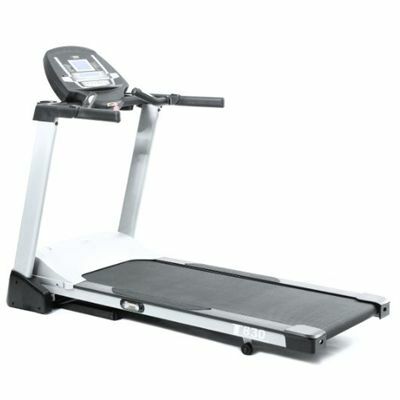 The DKN T830 treadmill has a Progressive Shock Absorbing system to ensure excellent cushioning, and a large, orthopaedic running belt, which is 53cm (21”) wide by 143cm (56”) long and 3.7mm thick. The DKN XC-150 cross trainer is a sturdy and functional machine with a 12kg front flywheel offering 16 levels of electro-magnetic resistance. 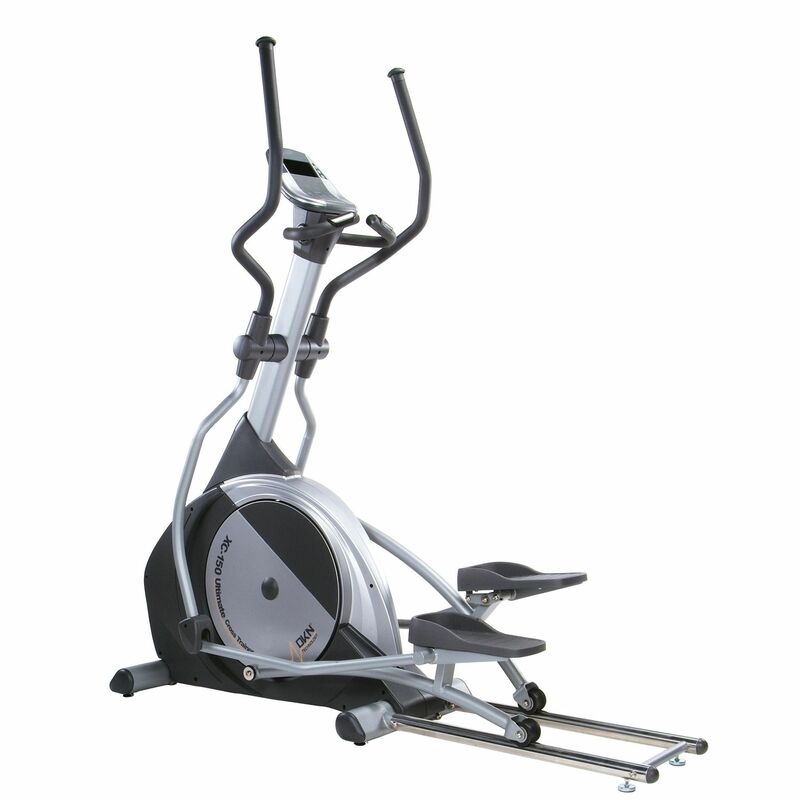 With a long 20” stride length the elliptical is suited to most users; it also has pivoting footplates to make sure you maintain the correct body posture. The large LCD console allows you to monitor all the key statistics of your workout and choose one of the 12 pre-set workouts, heart rate options, or a heart rate recuperation test. You can measure your heart rate with the use of hand pulse sensors or the wireless receiver. The DKN R-400 rowing machine offers very stable and silent performance thanks to the drive belt made from the same material as used in the automotive industry. 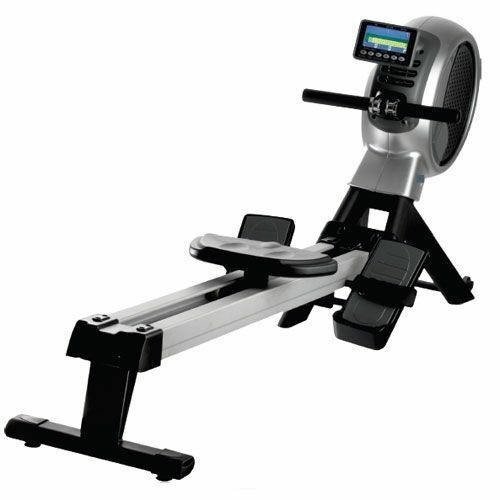 The rower has a double resistance system: a combination of an air fan and magnetic resistance connected to a 11kg flywheel. 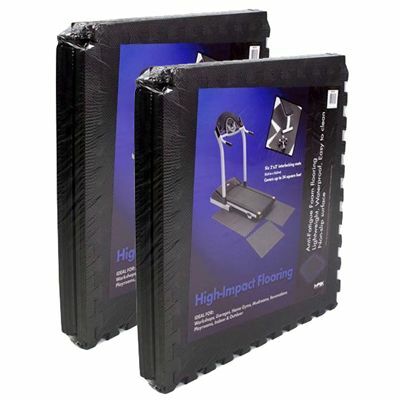 The double seating rail is extra-long, which not only increases the stability of the machine, but also makes it suitable for even the tallest users. 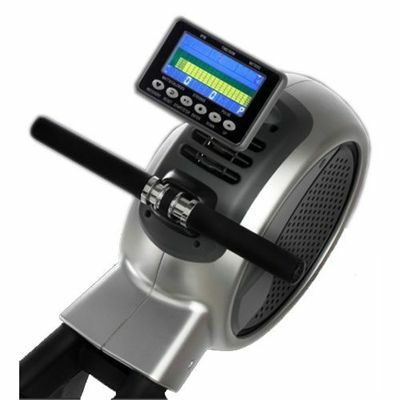 The rower has a stylish, blue backlit LCD console with a convenient, adjustable mounting system. The monitor provides feedback on workout statistics and allows you to choose one of the 12 pre-programmed settings, including 6 interval, user profiles and HR control. There is also a motivating race course and a 500m/split. The DKN HR transmitter, included in this package, is compatible with every machine it includes and all DKN fitness machines except spin bikes and the DKN 108 & 410 spin bikes. 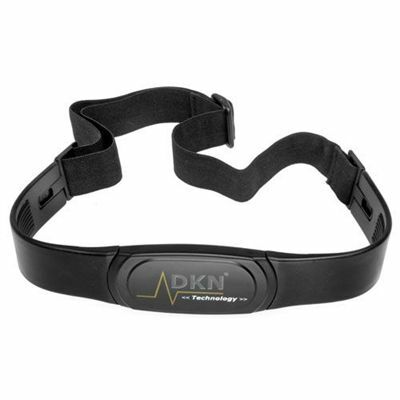 It is used to transmit your heart rate to the equipment and display it on the screen to let you personalize your workout and stay within your target heart rate zone. The 3 packs Marcy 6-piece interlocking mat protect the floor under your fitness equipment and can be joined together to cover an area of 6.74sq.m (72sq.ft). 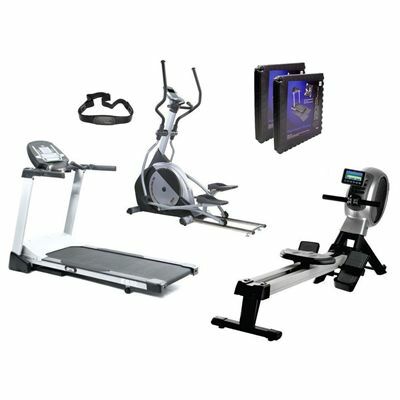 for submitting product review about DKN Premier Home Gym.